Can the audacious new French President turn the tide of hate and division in Europe? 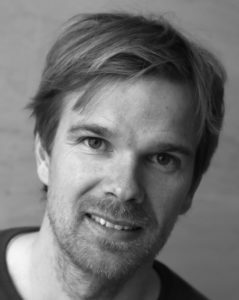 Paris-based British journalist Adam Plowright presents the inside story of Macron’s sudden rise to power, delving into his personal and political background, his vision for the future, and how he is perceived inside France and throughout the rest of the world. 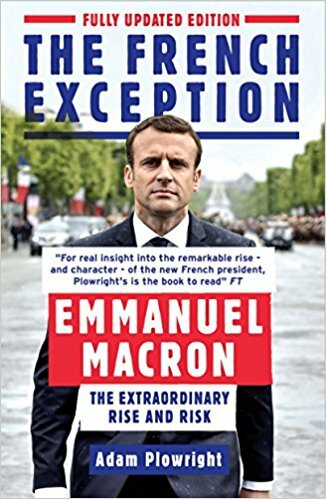 Thrilling, informative, and highly readable, The French Exception is essential reading for anyone interested in the immediate future of Europe.